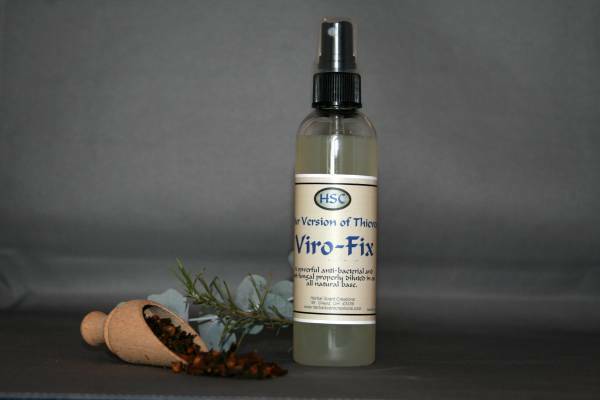 Viro Fix oil is a special blend of essential oils packed with powerful bacterial, viral and fungal killing abilities. 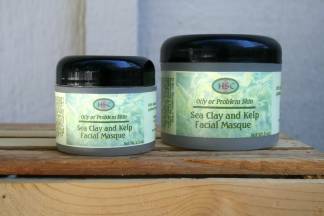 It contains the same blend of essential oils as Thieves, a popular blend that has been trademarked by a large essential oil company and has been used for centuries going back to it's invention by four thieves (hence it's name) during the Black Plague in Europe. Today, Viro Fix Oil can be used to fight colds, flu, black mold and other bacterial, viral and fungal infections. 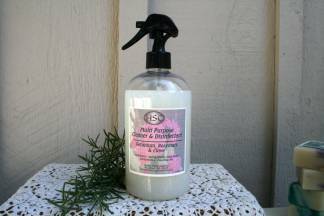 Spray can be used to clean any surfaces such as phones, door knobs, etc. Spray on clean, dry cloth or paper towel and wipe surface.